When it comes to valuable clothing items like wool and cashmere, many people are reluctant to take a do-it-yourself approach for their care and cleaning. Unfortunately, this results in many trips to the dry cleaner and hefty dry cleaning bills. On top of the additional financial burden, your clothes—and therefore YOU—are being exposed to toxic chemicals. Who wants that? 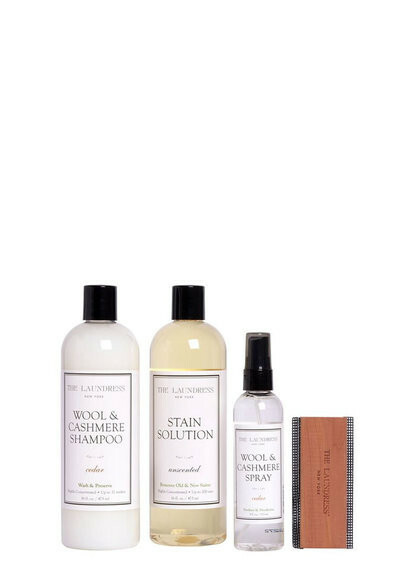 We created our Wool & Cashmere Shampoo to make it easy for you to handwash your cashmere and other woolens right at home. 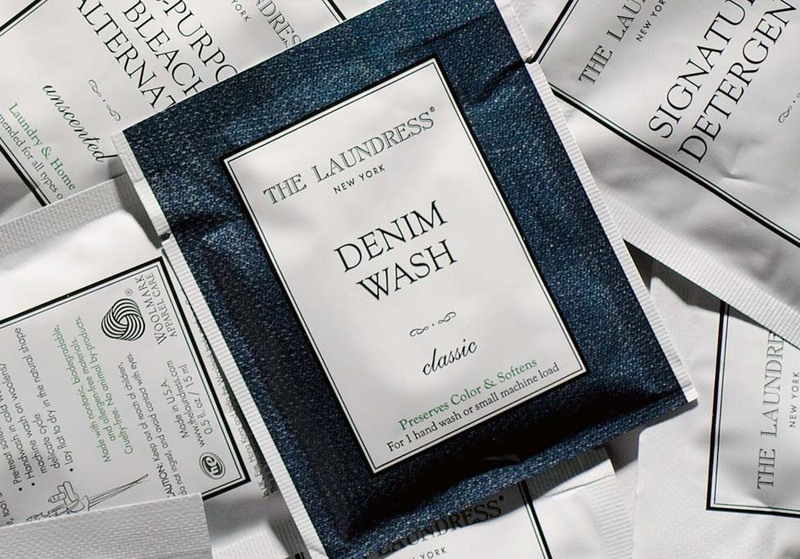 This nontoxic blend of plant-derived surfactants is better for your clothes, skin, and the environment than dry cleaners’ chemicals. Why take your cashmere to be dry cleaned when you can provide the best care for your garments at home at a fraction of the cost? We’ve created a tutorial for you here to walk you through the process of cleaning woolen garments at home. We’ll explain everything from pretreating and handwashing vs. machine washing, to the best drying methods for your items. Helping you save money, preserve your garments, and avoid nasty toxins are all big reasons why we do what we do. 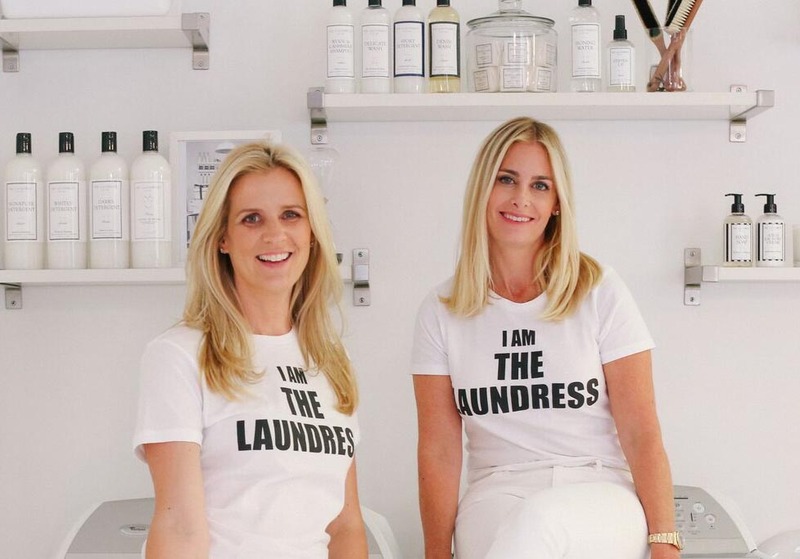 We at The Laundress want to help you make your life cleaner and simpler with our products and services! 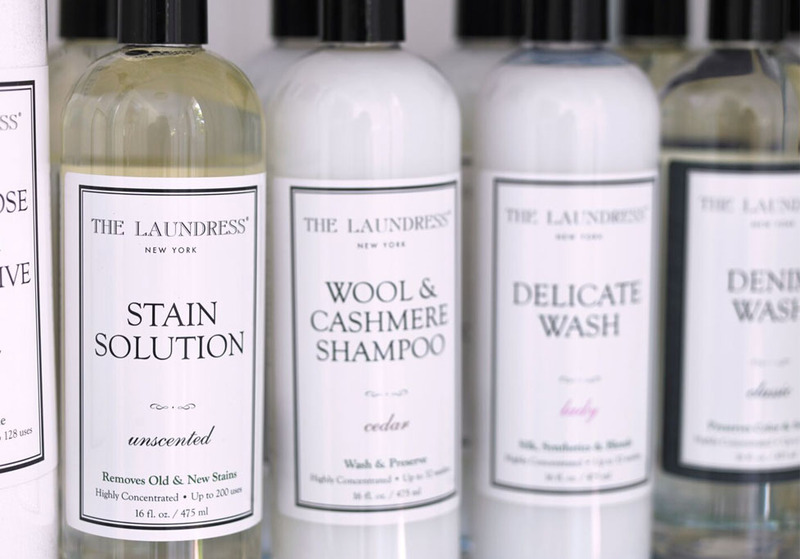 The Laundress’s products are vigorously tested for cleansing efficiency, product damage, color fastness and absence of whitening agents. Treat your woolens right. Try our Wool & Cashmere Shampoo for yourself, and learn how to wash wool and cashmere with our handy guide.